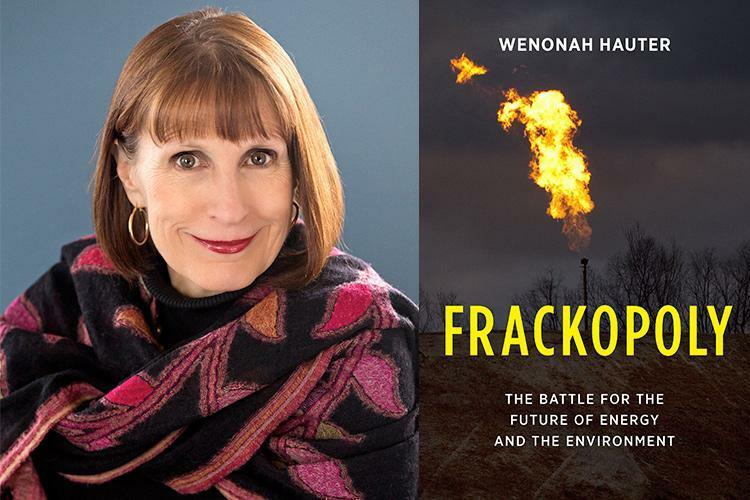 On the July 14th edition of Your Call, we’ll have a conversation with Wenonah Hauter, executive director of Food & Water Watch and author of the new book Frackopoly: The Battle for the Future of Energy and the Environment. City Visions: Fracking Farmland - What Could Possibly Go Wrong? 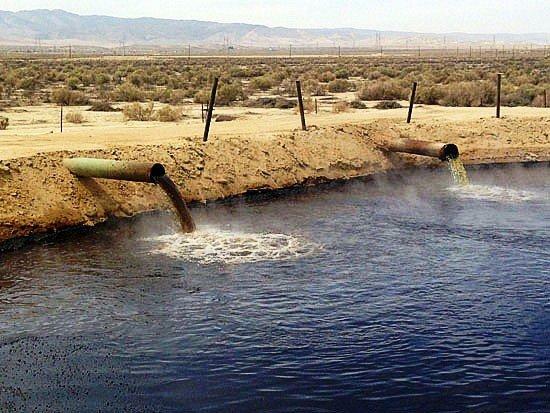 January 11, 2016: City Visions guest host Anne Harper and her panel of experts explore whether California is doing enough to protect its dwindling groundwater supplies from the toxic chemicals used in fracking and drilling for oil and gas.